Starbucks has developed a new take on iced tea. The company has introduced Teavana Shaken Iced Tea Infusions, containing tea, fruit and botanical blends, slightly sweetened with liquid cane sugar. 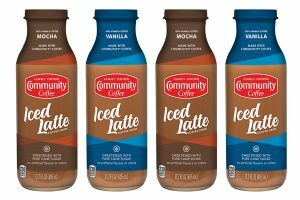 These new shaken iced teas are made without artificial flavours and sweeteners and have only 45 calories in a grande-sized (16 oz) beverage. The new flavours–Pineapple Black Tea, Peach Citrus White Tea and Strawberry Green Tea–will be available year-round at participating Starbucks company-operated and select licensed stores in the United States and Canada. “You get more of a true tea experience when you flavour green, white or black tea with herbal tea made from botanicals and fruit,” says Starbucks product developer Melynda Cheng. “Freshly steeped botanicals have subtle flavours that don’t overpower the pure and simple notes of tea, which then have a chance to shine through,” adds Megan Droz, also a Starbucks product developer. Droz and Cheng began investigating flavour combinations when infusing tea with botanicals and fruit. “We tried hundreds of combinations,” says Droz. “We identified flavours that stood out against tea as well as those that were buried by it.” Ultimately, they landed on three varieties of Teavana Shaken Iced Tea Infusions that customers can now find at participating Starbucks stores. Customers can choose to customise any iced tea beverage with the flavours of pineapple, peach citrus or strawberry by asking their barista to create a beverage specific to their taste preferences. 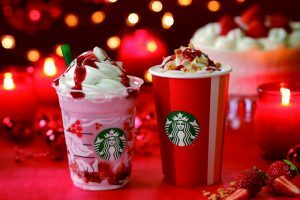 To support the introduction of the new Teavana Shaken Iced Tea Infusions, Starbucks will launch a multi-faceted advertising campaign under the theme “Good Feels Good” that will be shared across print, online, television and digital channels. The campaign, which began 11 July, celebrates and explores the universal human truth of how feeling good makes one feel. 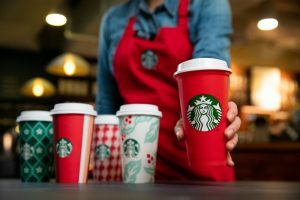 Starbucks has enlisted the support of music artist Perfume Genius, along with a cast of 17 people from diverse backgrounds who are representative of Starbucks baristas, customers and everyday people, such as vets, students, artists, innovators, risk takers and those who are simply doing inspiring work. 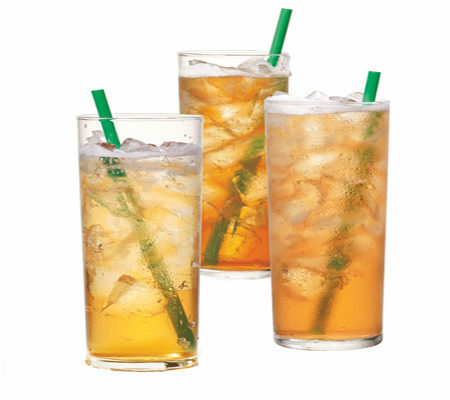 To learn more about Teavana Shaken Iced Tea Infusions and “Good Feels Good” campaign visit tea.starbucks.com.